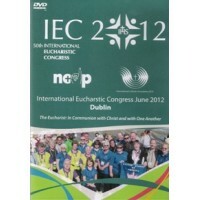 The 50th International Eucharistic Congress was held in Dublin in June 2012. 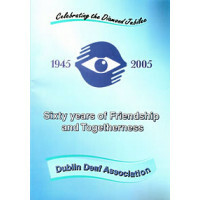 This DVD was produced b..
Sixty Years of Friendship and Togetherness, by Dublin Deaf Association Previously €8.05 .. 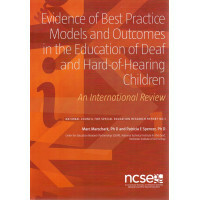 Evidence of Best Practice Models and Outcomes in the Education of Deaf and Hard-of-Hearing Children .. 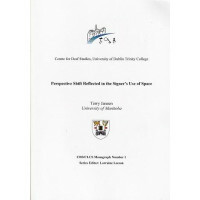 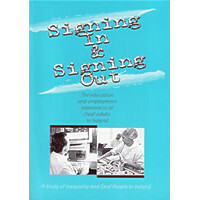 The aim of the present study is to investigate the use of signing space, especially the potential re.. 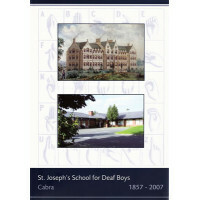 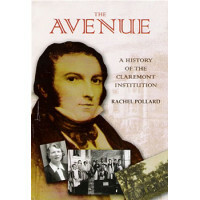 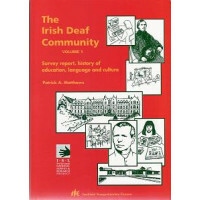 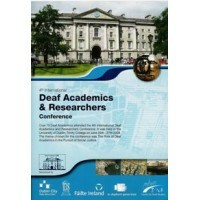 The education and employment experiences of Deaf adults in Ireland, A Study of Inequality and Deaf P..
150th Anniversary celebrating the history of St Joseph’s School, Cabra, Dublin ..
By Rachel Pollard The avenue stretches from the village of Glasnevin, Dublin, to a house called '.. 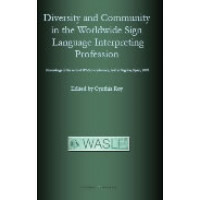 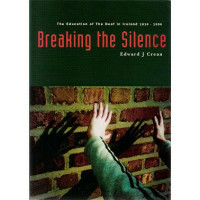 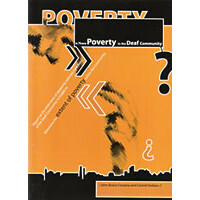 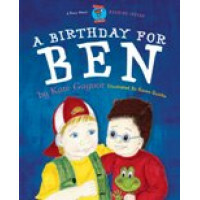 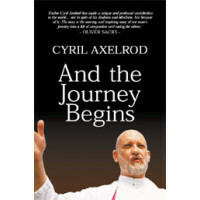 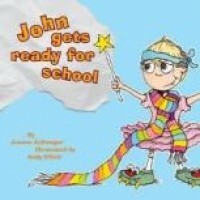 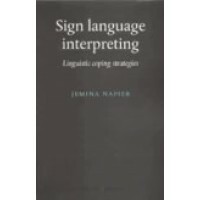 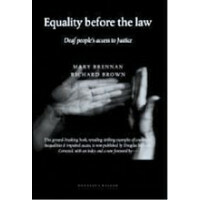 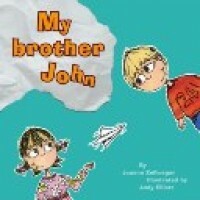 This book takes the reader through the history of the development of the education of Deaf people to..